A desirable wall hung mirror designed to complement the entire Cambrian Collection. It is made to a high specification from solid pine. Once again constructed to a higher than normal standard to ensure peace of mind. 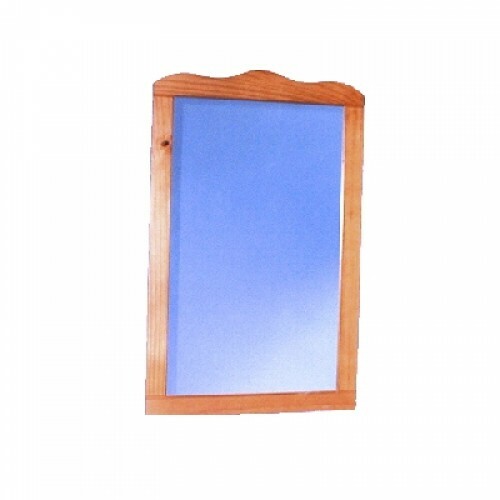 The Cambrian mirror is manufactured by our associated factory in South America.